Washington D.C. - Dependable Homebuyers has rolled out several new home selling services in Washington D.C. this year. It has been buying houses directly from homeowners in Washington D.C. ever since its inception. It has recently started buying houses facing foreclosure. The company is facilitating short sales for homeowners who have run out of traditional options like refinancing and loan modification. The company has also started buying hoarder houses. It has rolled out a new seller financing program in addition to its upfront cash offer so homeowners can have more options at their disposal. The company has now announced that it is buying all types of houses with structural issues. The nationwide company has purchased various kinds of houses in Washington D.C., regardless of location, size and other factors. It was unclear for many homeowners if the company accepts houses with serious structural issues. It is to resolve this uncertainty that the company has clarified its intentions of considering houses that have cracked, settling or sinking foundation, damaged fixtures, plumbing problems, leaking roofs or other serious issues. No structural issue is going to be the usual deterrent that prevents homeowners from selling their properties directly to ordinary homebuyers. The traditional option of listing a house makes it nearly impossible for homes with structural issues to get sold to the average buyer. Dependable Homebuyers has a straightforward approach. Its policy is to carry out a site visit to conduct an extensive property inspection. They verify the ownership details. The research team of the company obtains all relevant information and the real estate consultants evaluate the fair price of the property. The company is not a realtor. They do not work with real estate agents. There is no commission to be paid or any kind of service fee. 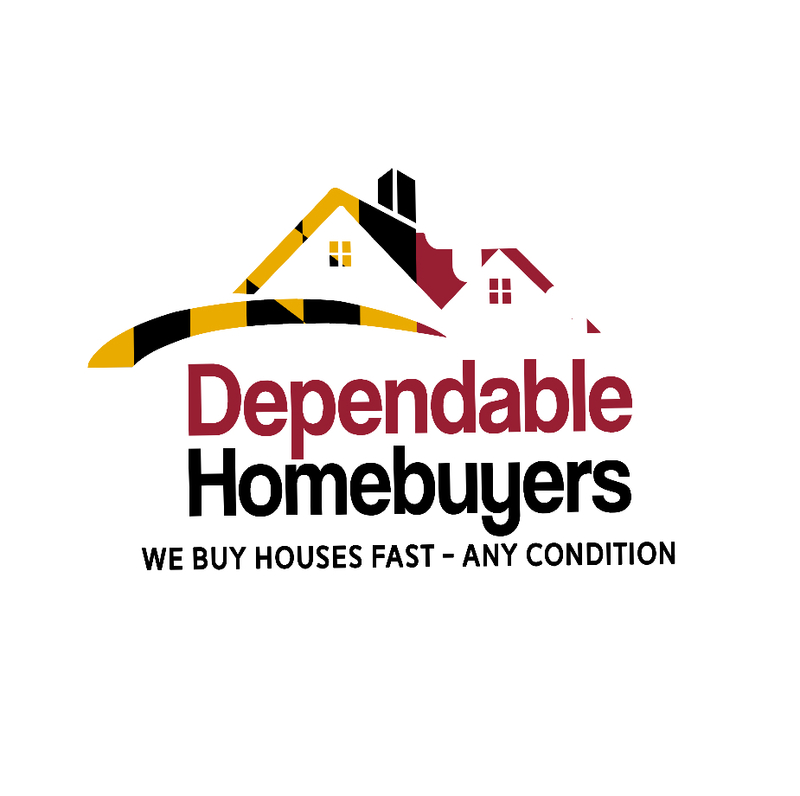 Dependable Homebuyers buys Washington DC properties directly with homeowners who want to sell their residential properties. The company does not ask homeowners to invest in repairs. There is no need of staging a property before the site visit. No aesthetic upgrades or remodeling is necessary. The company will buy the house in the exact condition it is in right now. Dependable Homebuyers finance their own acquisitions and there is no third party investor or bank involved in the process. This enables them to make a purchase offer straightaway and they can close the sale in a span of seven business days if the seller accepts the proposition. The company works with local title companies to expedite the process. There is no home loan or mortgage required for such purchases as they have the capital to fund the sale. The cash offer is nonobligatory. Property owners have the liberty to accept the offer or turn it down. The purchase offer is not merely an appraisal or estimate. It is the real deal that homeowners should consider. The plethora of new services rolled out by Dependable Homebuyers is making it a formidable alternative to all the traditional ways to sell houses in Washington D.C. The unprecedented propositions can save homeowners thousands of dollars in commissions, advertising, repairs and upgrades among other fees. Homeowners can also sell their houses immediately. Those homeowners interested in learning more about home selling services can visit the recent press release that discusses their seller financing options.